Alibris has thousands of new, out-of-print, rare, and used books that are eligible for Free Shipping! 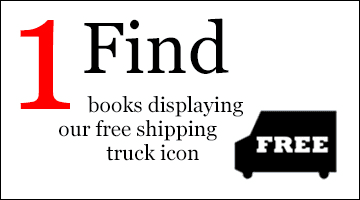 Just order $39 worth of books displaying the Alibris truck icon, and your books will ship for free in the US! 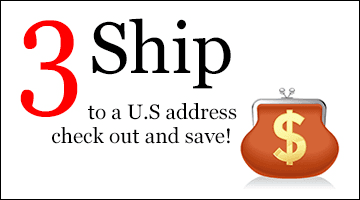 Use the search box below to find free-shipping-eligible items. 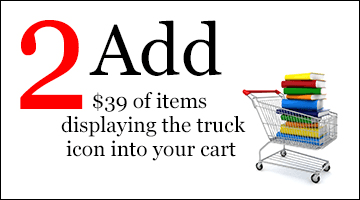 If you add $39 worth of these items to your cart your shipping fees will be waived during check-out. From the newest releases to classics and even rare and out-of-print books, Alibris has an incredible assortment of items that will ship free!